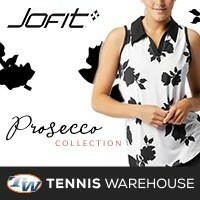 You are here: Home / Tennis Equipment / New 2012 Head YouTek IG Prestige & Radical lineup! 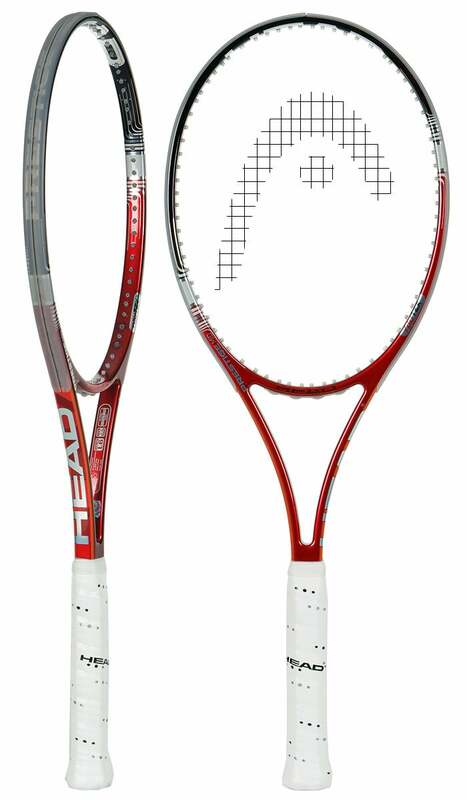 New 2012 Head YouTek IG Prestige & Radical lineup! 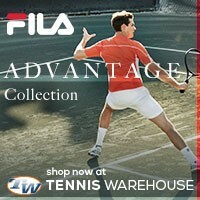 Click here to enter to win a free 2012 Head YouTek IG Prestige or Radical tennis racquet! “Innegra is the world’s lightest high performance fiber. Its extreme toughness together with Head’s advanced carbon composite technology leads to an ultra tough hybrid composite. 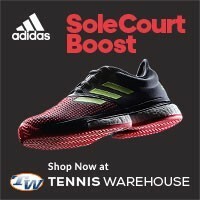 All the new 2012 Head tennis rackets are available already available for pre-sale from Tennis-Warehouse.com – where else would you get the best equipment? The specs on both of the 2012 Head tennis racquets are relatively the same as before, so just a guess here that Head wanted to put out something “new” to compete with Wilson and Babolat. Then again, no need to reinvent the wheel when it comes to tennis – if it ain’t broke, don’t fix it. 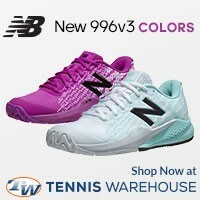 Both these Head lines are available for pre-order right now at Tennis-Warehouse.com and TW plans to ship the rackets by January 18th, 2012.